We use two coats of a pre-catalyzed nitrocellulose lacquer as our final topcoat. It's best to dust regularly with a damp cloth, and polish with a commercial polish that does not contain silicon and or wax. Should spills occur, wipe them up as quickly as possible. 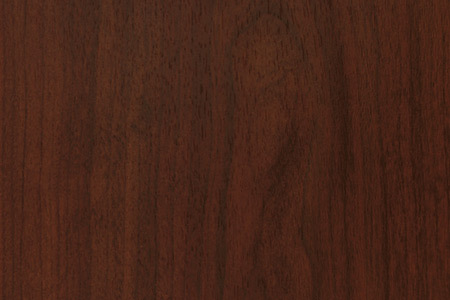 All wood finishes are specially formulated to inhibit the growth of bacteria and mildew. 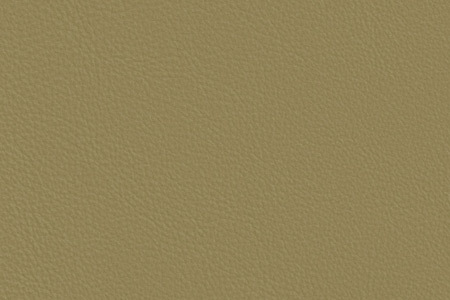 Our leather is a top grain corrected leather with a smooth hair cell surface. With a soft hand and a good drape, it is an excellent value-priced leather with extremely good yield characteristics. This leather is recommended for its resilient surface and performs well in higher traffic areas. Genuine leather requires the least care of all upholstery materials; dusting with a clean dry cloth is the recommended cleaning method. For spots and spills, wipe excess liquid immediately and let air-dry. If necessary, use luke-warm water and mild non-detergent soap, work into a thin lather with a soft cloth, rinse with clean water and buff to restore luster. Never use furniture polish, oils, saddle soap or ammonia products. Note: For best results, immediate attention is required for severe stains.